The Real Estate Reader has been around for nearly as long as I have been alive. 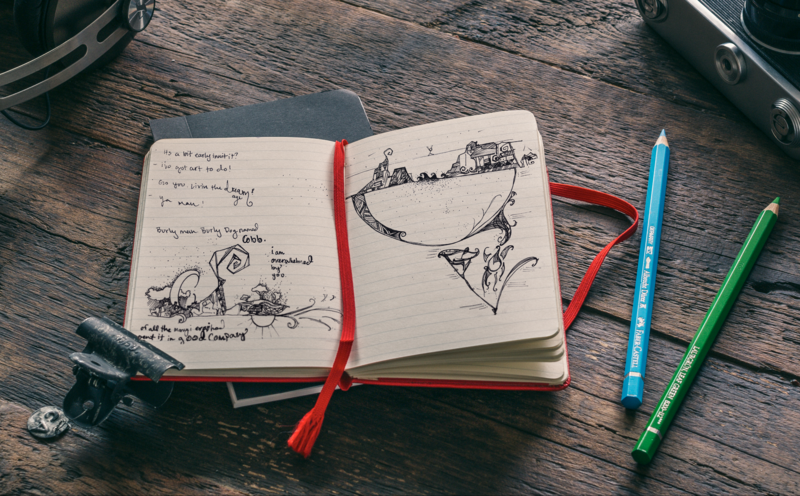 With my help we’ve enhanced the design and brought new life to this Napa Valley classic. The Dirty Sailor Company is all Mariner Pride, all the time. 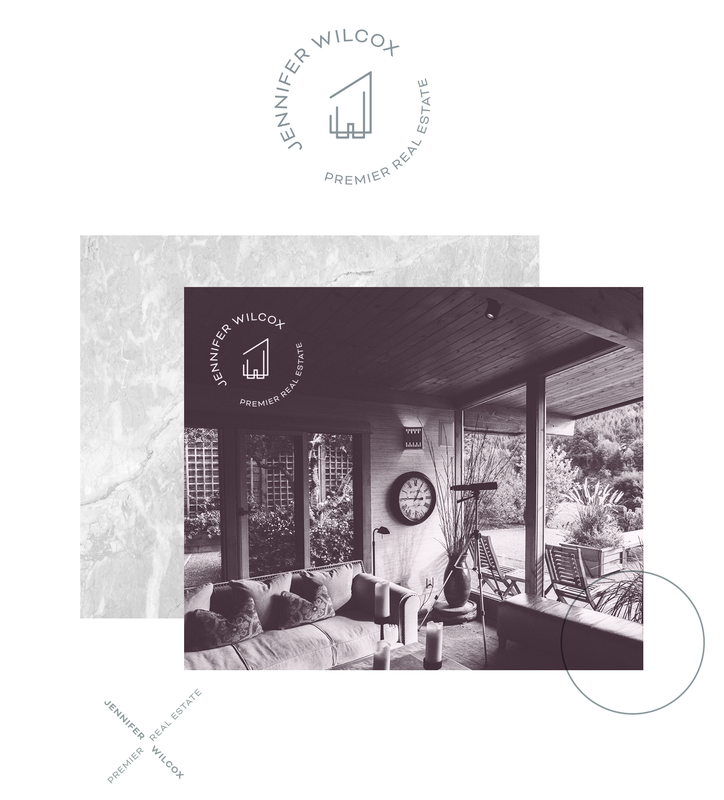 We worked together to create a brand identity which induces feelings of nostalgia for men and women who are quite prone to nostalgia and sea stories. 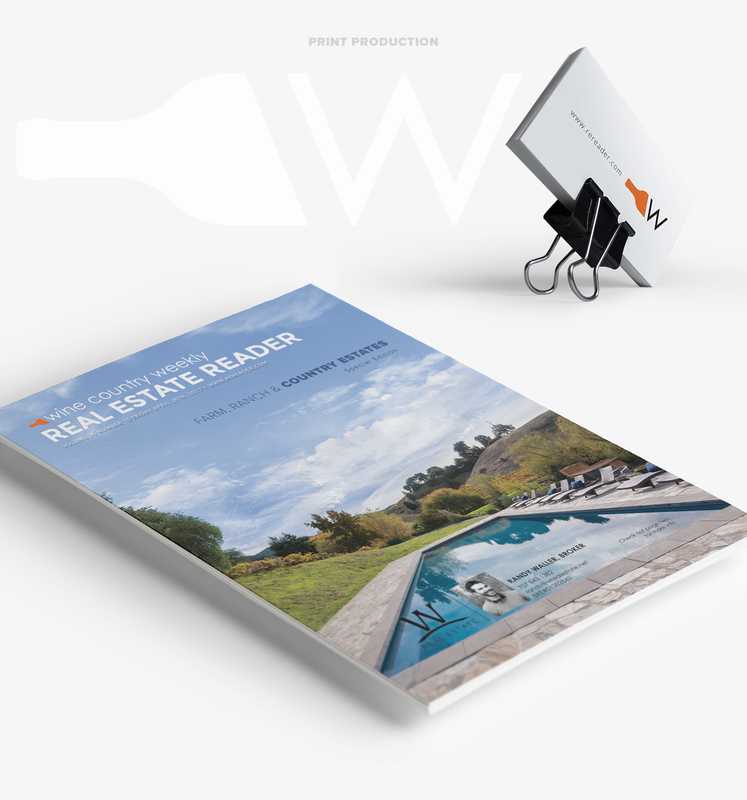 This is a Realtor® Branding project I did recently and I’m ready to create more. 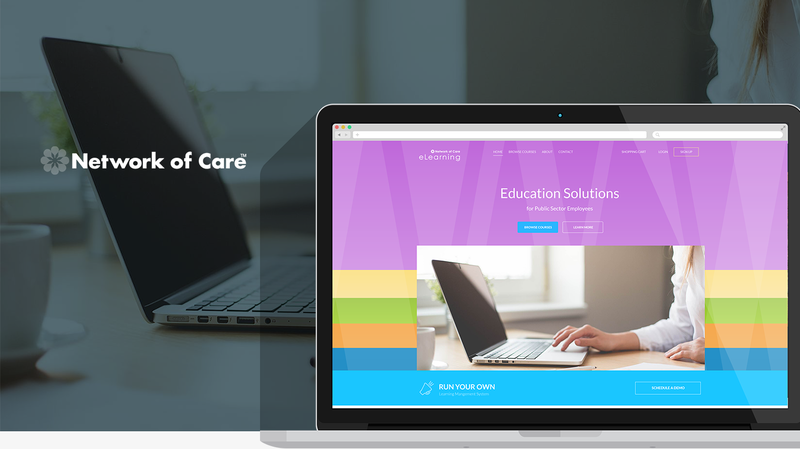 Network of Care is a leader in their industry, providing web design services for counties and people who are particularly in need of health services. They make it easy to connect with health providers all over the US. I’ve done many web design and print projects for these wondeful humans. Ongoing art projects…I’ll put a few things here.